What do you want in a luxury waterfront home? There are some incredible luxury waterfront homes in the Northwest, and there are some stunning views worth a million dollars. But what is it that makes a luxury waterfront home your castle or your dream home where you are so comfortable and find peace? Great architecture is important, but that’s not it. A gorgeous water view is important, but that’s not enough. Privacy and a convenient location are also vital, but those are not panaceas either. Apart from what appears to be a beautiful luxury waterfront home, what really will sell you? I’ve been showing homes for three decades, and I’ve learned something very important from my clients. When you walk into a beautiful home, something starts to happen immediately. A big part of what happens is automated and subsconscious. Without articulating what you see, every fiber of your being begins to send little messages to your central nervous system. Your brain begins to interpret the information, and that includes a lot of data collected with your eyes, your nose, and your impressions based on your personal preferences. Your subsconscious goes to work comparing and filtering. Within 30 seconds of walking in the front door, your heart and brain is telling you yes or no. But there is more to what makes a luxury waterfront home your ultimate dream home. One of my clients said it well, when she said, “This home doesn’t speak to me,” and later when we found her home, she said with a pause and a look of contentment, “This home sings to me.” What was she expressing that so many buyers feel or might express in a different way? Have you ever walked into a home, and somehow your spirit had a feeling of chaos? A master designer never creates a chaotic home. A master architect knows that a floor plan and the entire home must flow in such a way that when you walk into and through the home, you are not experiencing emotional stress at a subconscious level. Instead, you should feel that the floor plan is smooth and orderly. As you walk from one area to another, you ought to feel good, even if you don’t know why. The best designed homes project a soothing, comfortable, and peaceful feeling. The frosting on the cake are the things most people notice first–the majesty of the architecture, the water view, the privacy, and the expensive features. But you and I know that beneath the surface there are some far more important things, even if they are hard to articulate. What are you looking for in a luxury waterfront home? Luxury Water View Homes dot com is the perfect MLS site specializing in gorgeous million dollar water view homes from Seattle to Port Angeles, around the Sound and the Strait of Juan de Fuca, and on all the islands in between in the State of Washington. This site is not just your average listing agent’s site. Not at all. This site was designed and programmed to reach out specifically to buyers, and to show them all the listings that are available–no matter who has it listed. All luxury water view homes listed for sale from Seattle to Port Angeles and every island in between is on this site. 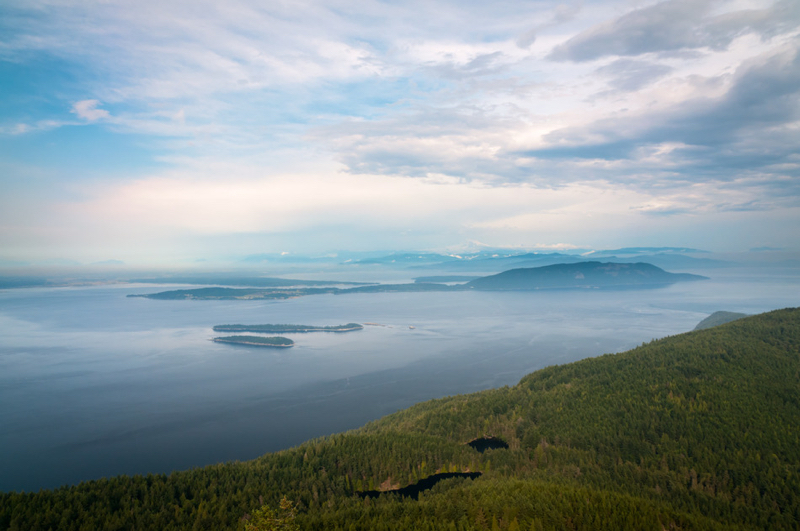 Our home page starts with the highest priced homes, but there are a number of ways to easily search for the home you would call your perfect water view home in the beautiful Northwest. 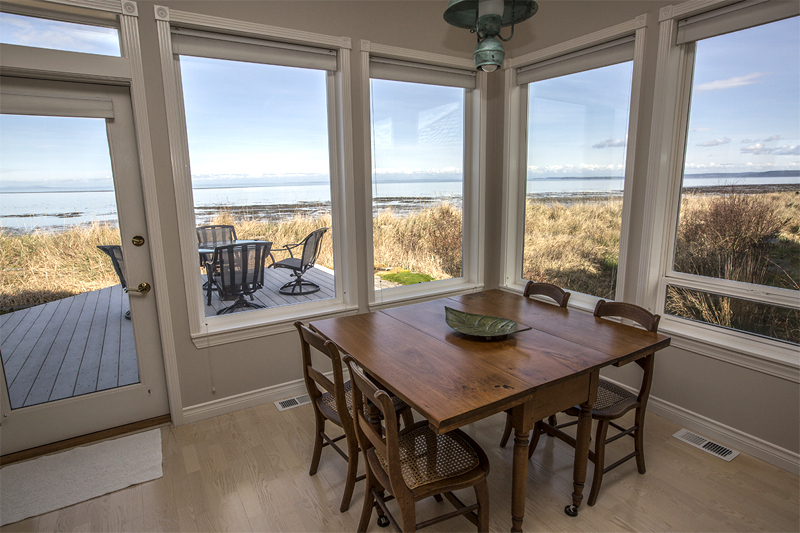 To see more photos of this home below, go to Sequim Water View Home. 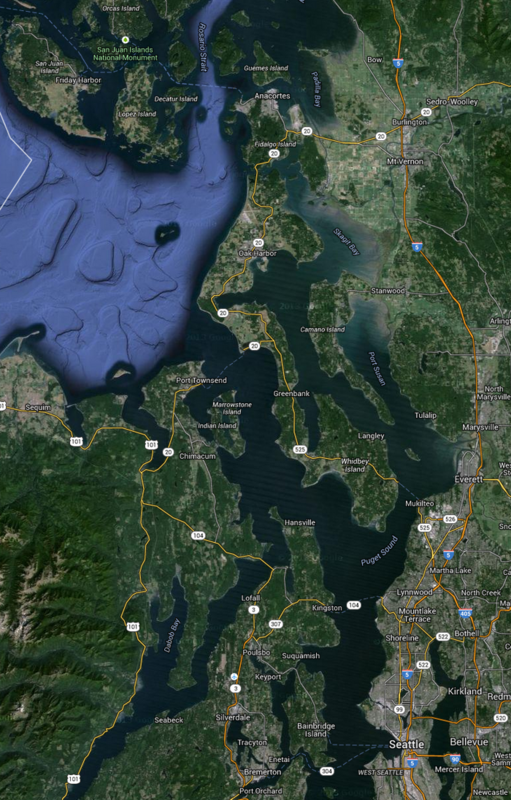 This MLS site includes beach homes, water view homes, water front homes (high bluff, medium bluff, low bluff), mountain top homes with water views, island homes, and every luxury home listed for sale on any water in the larger Seattle to Port Townsend, to Port Angeles, and every island in between. Here is our coverage area. 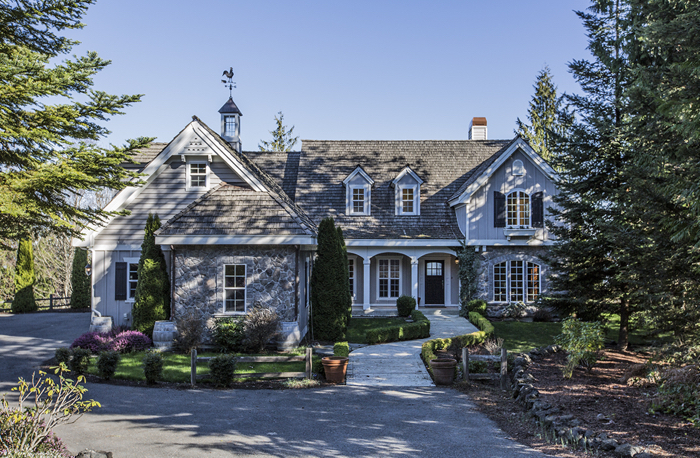 Why is this site the best MLS site for buyers of luxury homes around the Sound in Washington? Not only does this site include all the listings in this area no matter who the listing broker is, this site was designed specifically with buyers in mind, and that includes intuitive navigation, pleasing designs, powerful but simple tools for searching, saving favorites, and getting email alerts for your ideal home. But there is something that is perhaps even more beneficial for buyers. If you’re going to buy a multi-million dollar luxury home, wouldn’t you like to be represented by a buyer’s agent who one nation’s recognized experts? Chuck Marunde is a three decades real estate veteran, which includes 20 years as a real estate attorney. When other real estate brokers need help anywhere in the U.S., they call Chuck Marunde. Chuck is the author of many real estate books written for buyers. He is known as an expert negotiator who can protect his client’s best interests because of his legal background. He received a prestigious award, the Five Star Real Estate Professional Award, which is given to less than 7% of over 25,000 Seattle area real estate agents. The great news is that Chuck does not even charge his buyers a fee, because he gets paid a commission by the seller under the terms of the listing agreement to share the commission with a buyer’s agent. For buyers of multi-million dollar homes, this is the perfect scenario–your own buyer’s agent who can go up against the best on your behalf and doesn’t cost you a dime. A luxury water view homes MLS site with a buyer’s agent–almost seems too good to be true. Use this site anonymously if you want to, or register so you can save your favorites or get email alerts. But you can always email ChuckMarunde@gmail.com or simply call him directly on his cell phone at 360-775-5424.